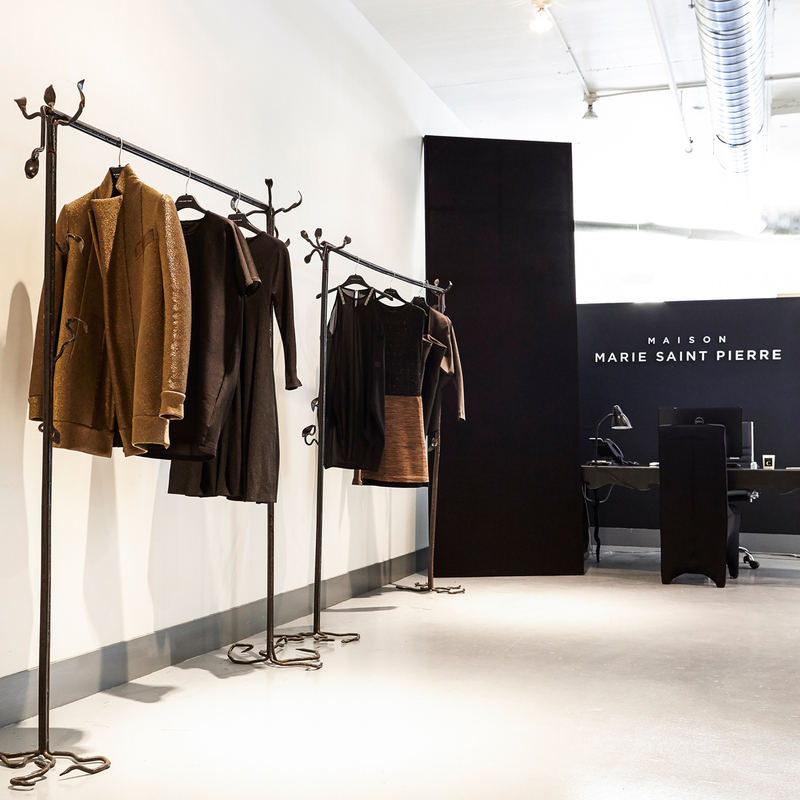 With 30 years of tradition and excellence, Maison Marie Saint Pierre redefines luxury in its own perspective, by attributing an experiential dimension. Marie herself has always played with the duality between the different eras of fashion, thus creating a brand of elegant tension and artful contradiction. A constant battle between power-dressing and sculptural art, Maison Marie Saint Pierre is a tangible brand with strong intuition and imagination, combining elements from culture, art, sculpture, and technology, mixing them with style, expression and sensuality. 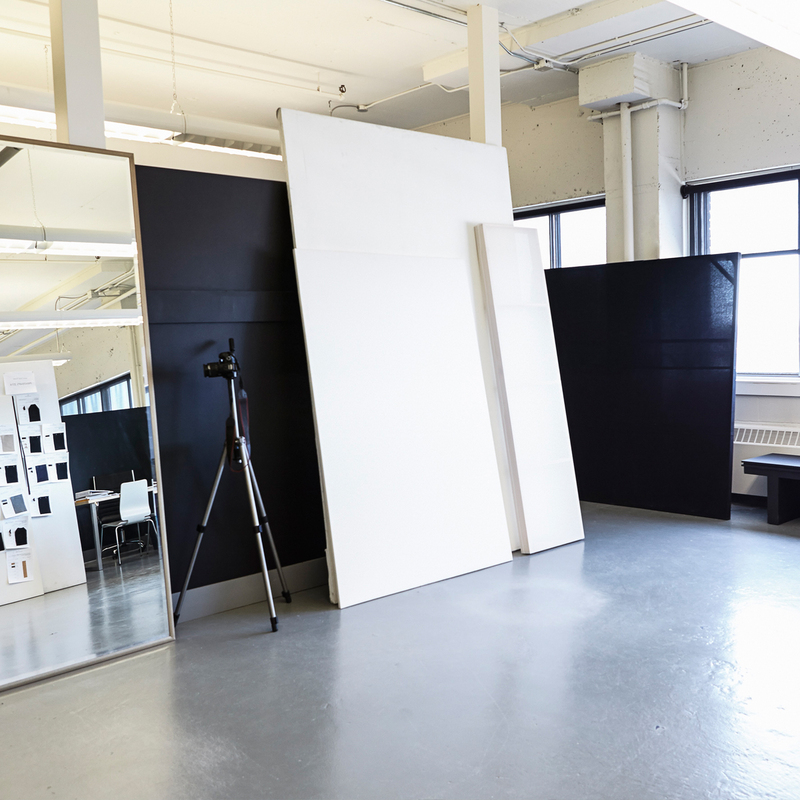 Created in an atelier with a team of over 60 people, the collections are available in its flagship boutiques located in Montreal, Miami, online and in over 60 specialized luxury ready-to-wear points of sales across North America. Newly installed on Chabanel Street in a studio of over 12 000 square feet, Maison Marie Saint Pierre currently employs a team of craftsmen who work closely with local manufacturer. 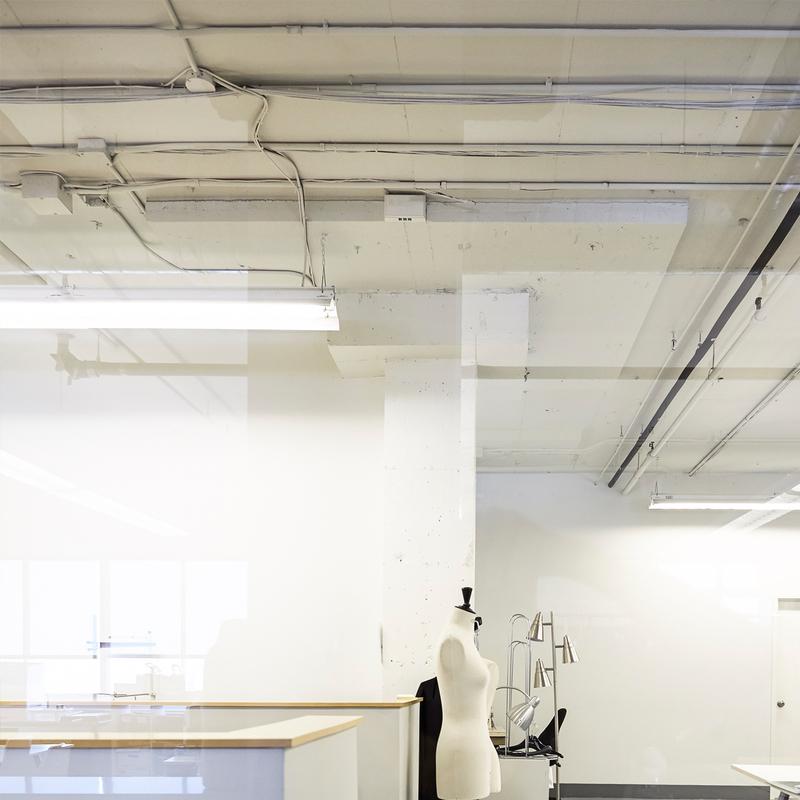 All garments are fully created, designed and crafted in Montreal. Marie Saint Pierre’s modern creations are defined by a combination of elements; the importance conferred to the fusion between form and function, and the leading edge design articulated around timeless qualities. It is also inextricably linked to the duality between the natural and the technologic. Maison Marie Saint Pierre's studious research and development has allowed the creation of new methods responding to both design considerations and the highest functionality requirements. 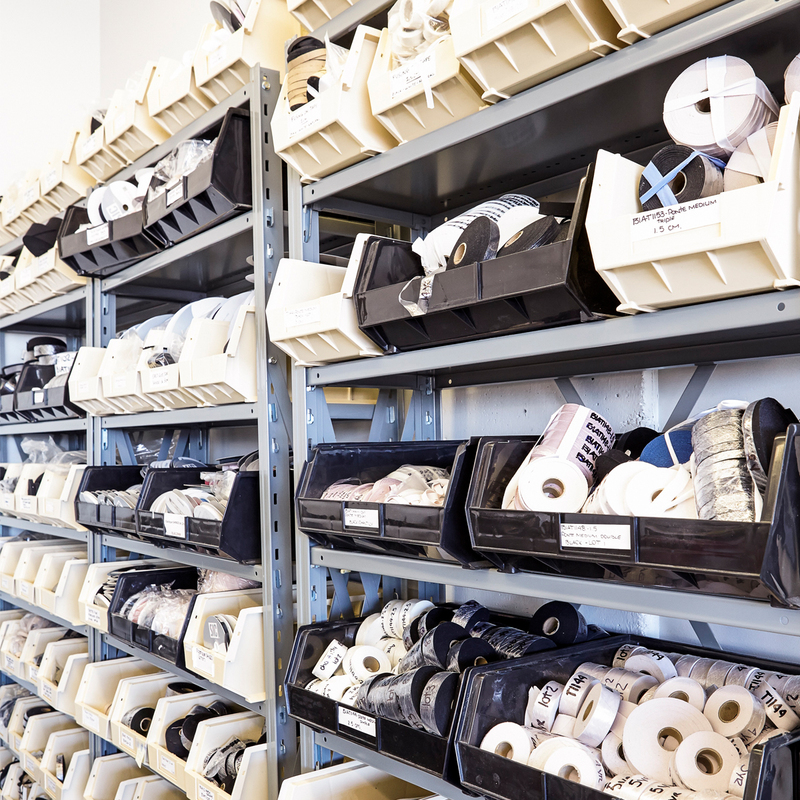 Technical properties are key in the creation process of each garment, giving the creations a unique wearability that extends beyond one season or trend. Innovation is at the heart of the design. The Maison deeply cares about the environment. Its preferred fabrics are produced in an eco-compatible way in line with a program that addresses protection of the environment. The key characteristics of these fabrics like endurance and sun block technology allow them to maximize their life span thereby reducing the environment impact to a minimum.